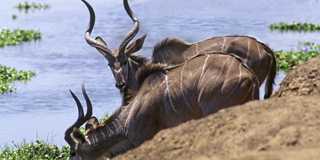 The best views of Victoria Falls, The Big Five, a Zimbabwe holiday has it all, what are you waiting for? 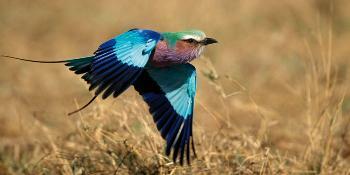 A country of natural wonder, ancient human history and fantastic wildlife, Zimbabwe is one of Africa's unsung delights. Those that venture to this sub-Saharan country will long recall its virtues; the driving energy of the Victoria Falls, the 'Big Five' in several national parks and the outstanding rock paintings in the Matobo Hills. 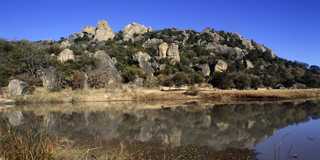 The Matobo National Park is the oldest in Zimbabwe and has been granted UNESCO World Heritage status. Here, the wildlife is plentiful, with antelopes, baboons and zebras drinking from the river banks with eagles hovering above. But it is the human side of things that make the park worthy of a visit. Occupied by humans some 500,000 years ago, the hills of Matobo have one of the largest concentrations of rock art in Southern Africa. Across some 3,000 sites, paintings illustrate early religious beliefs and foraging traditions which have now disappeared. One wonder worthy of a painting is Victoria Falls. 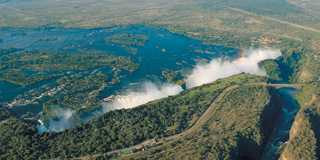 Shared with neighbouring Zambia, the Zimbabwe side offers the most complete view of its spectacle. Thrill-seekers will want to watch from the steep steps of Danger Point; others may wish to see the might of 'The Smoke that Thunders' in the company of the David Livingstone statue. 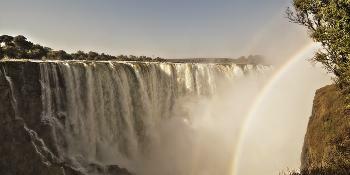 Within sight of the waterfalls' spray is the Zambezi National Park which is home to lions, elephants and giraffes . 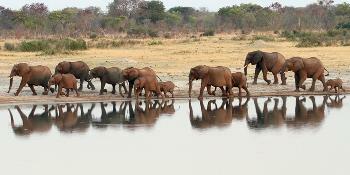 Wildlife enthusiasts will also want to explore Hwange National Park to see the 'Big Five'. 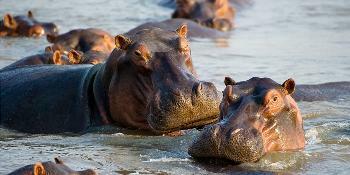 Abundant with wildlife, Zimbabwe is one of Africa's finest delights, as its largest national park ranges from salt pans to savannah to scrubland. 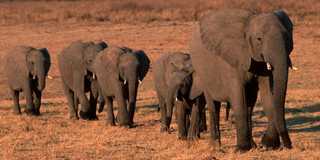 Hwange National Park is the largest Park in Zimbabwe occupying roughly 14,650 square kilometres. It is located in the northwest corner of the country, with Botswana bordering the park to the West and the National Railways train line to the East. 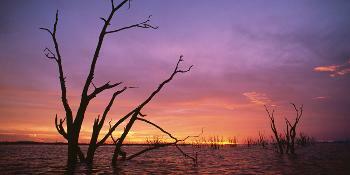 The stunning Lake Kariba combined with the magnificent Matusadona National Park offers a wonderful blend of water and land and a host of activities. The Park includes an Intensive Protection Zone where a large population of black and white rhinoceros are successfully breeding. It also offers a diverse package of tourist attractions and activities. 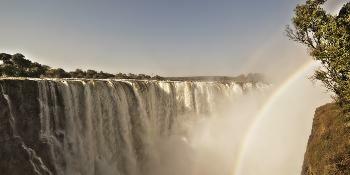 Victoria Falls in Zimbabwe is known as 'the adventure capital' of Africa. There are a multitude of activities available in and around the Fall, one of the most popular being helicopter flights over the powerful Falls. 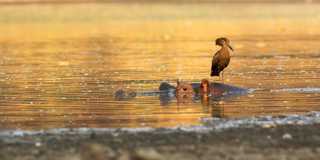 This is a wonderful tour showcasing 3 of Zimbabwe's favourite places.